In this episode of Confetti Park, Tommy Sancton shares one of his earliest music memories from Preservation Hall, a musical venue in the French Quarter founded in 1961 to protect, preserve, and perpetuate traditional New Orleans jazz. There, Tommy heard the sound that would guide the course of his life. Tommy Sancton has had an illustrious career as a journalist and musician. After studies at Harvard and Oxford, which he attended as a Rhodes Scholar, he began a 22-year career with Time magazine as writer, editor, and Paris bureau chief. Music has always been part of Tommy’s life. As he traveled the world, he never stopped playing his clarinet. He also never stopped feeling the pull of home. In August 2007, Tommy left Paris for New Orleans. 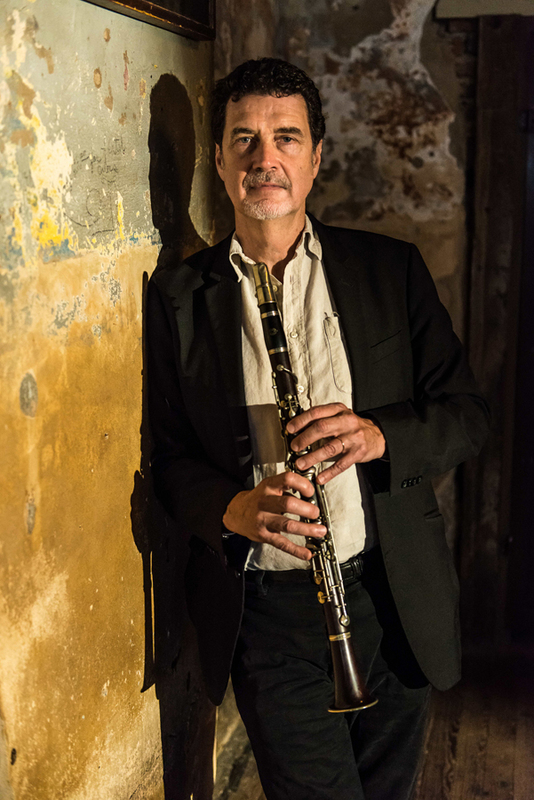 He now teaches at Tulane, continues to write, and plays and records frequently with numerous traditional jazz bands. Visit his website to learn more. 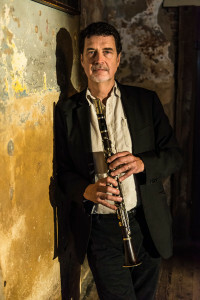 Tommy has a beautiful memoir called Song for My Fathers: A New Orleans Story in Black and White, published in 2006, which recounts his experiences at Preservation Hall and explores his childhood apprenticeship with clarinetist George Lewis and other musicians, as well as his relationship with his own father.